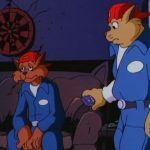 Well, who’d of thunk it? 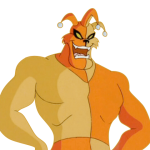 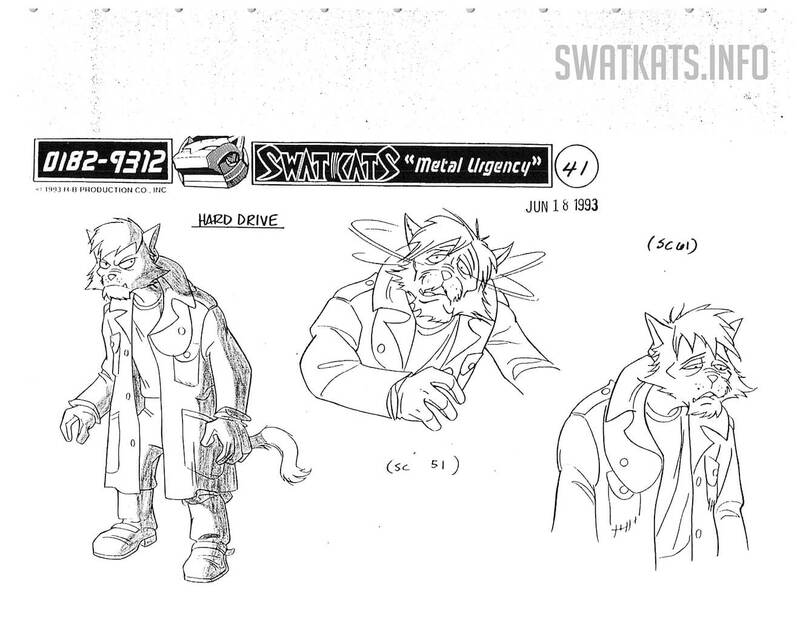 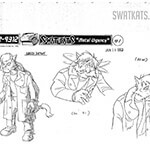 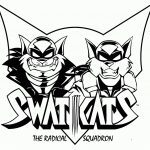 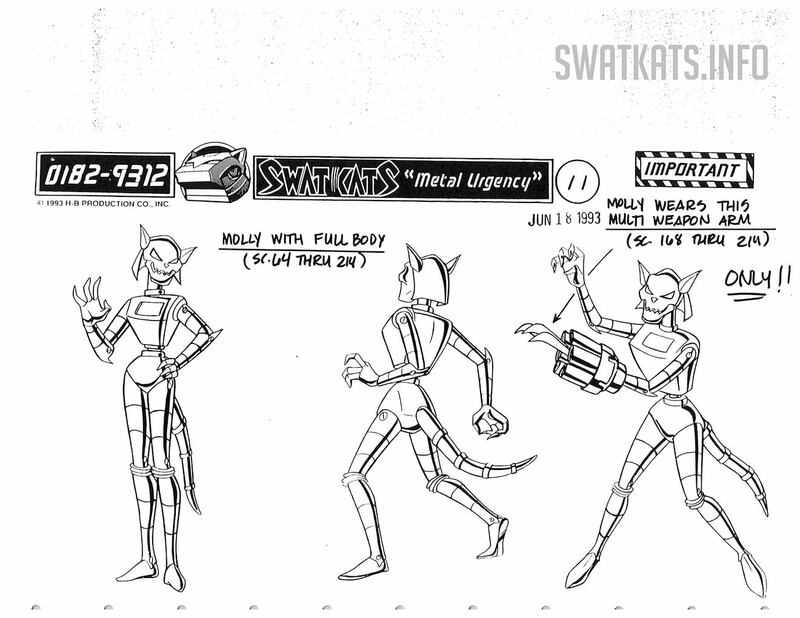 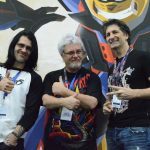 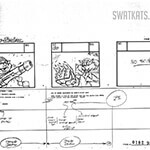 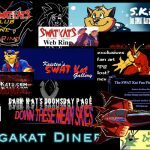 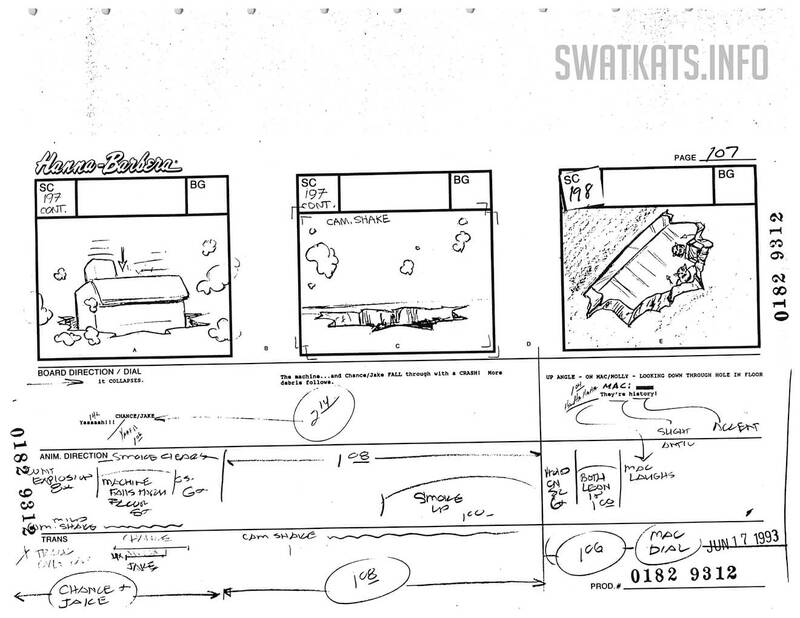 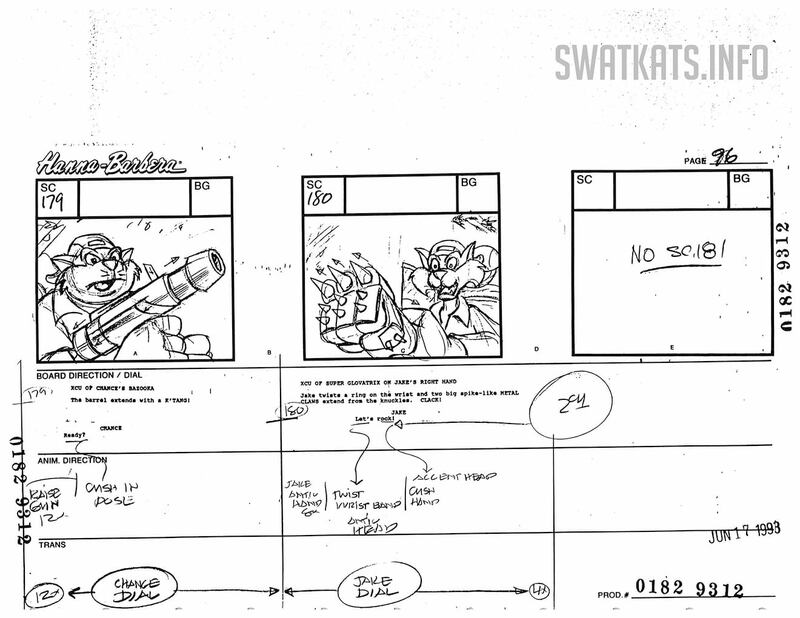 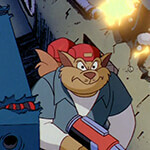 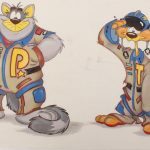 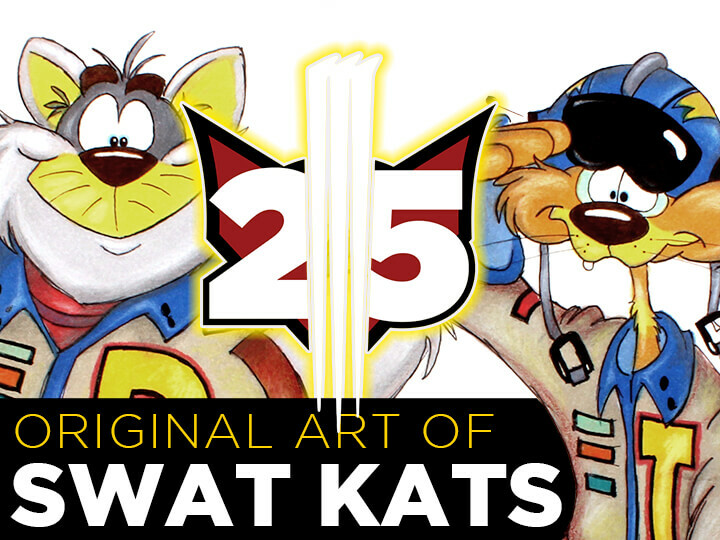 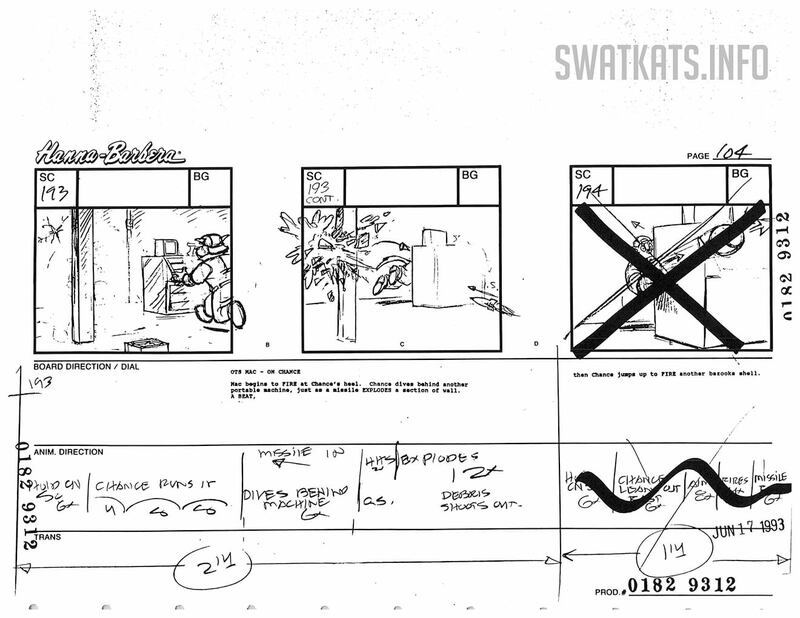 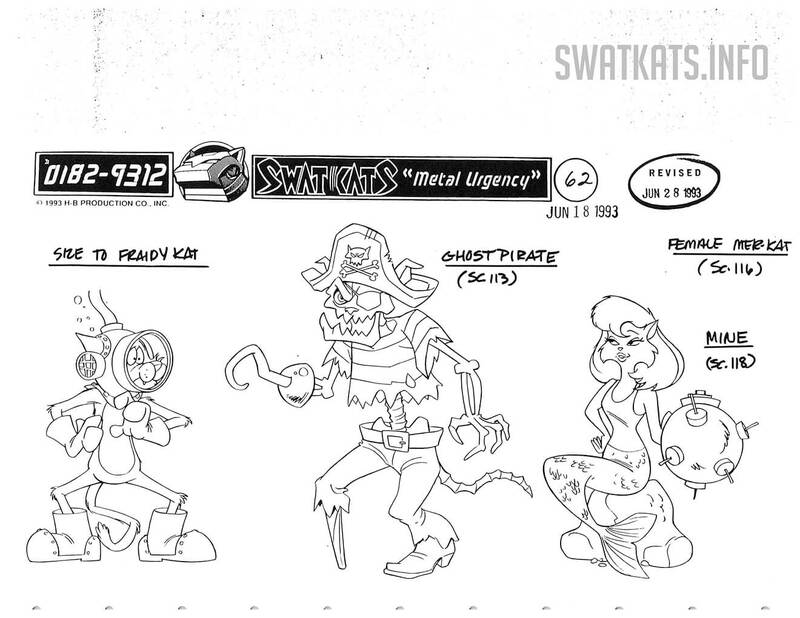 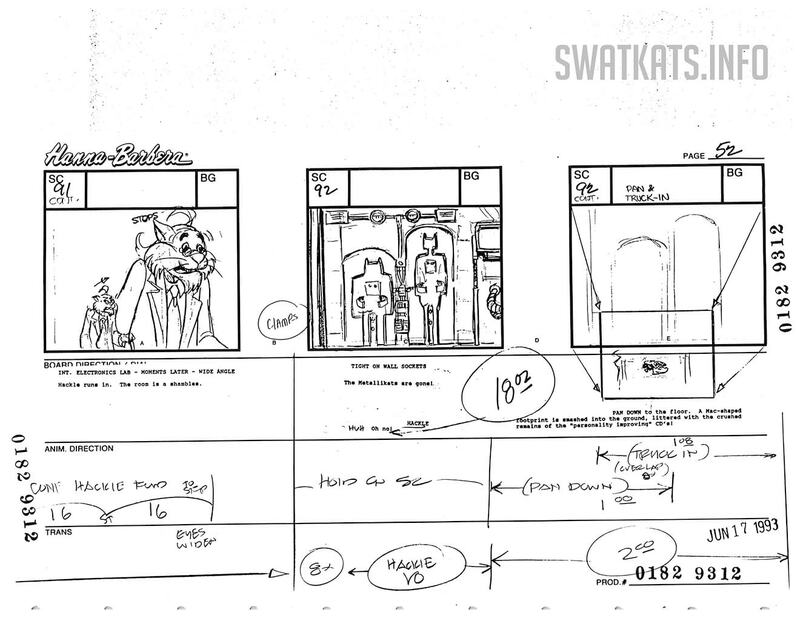 The famous SWAT Kats are really just a couple of grease monkeys! 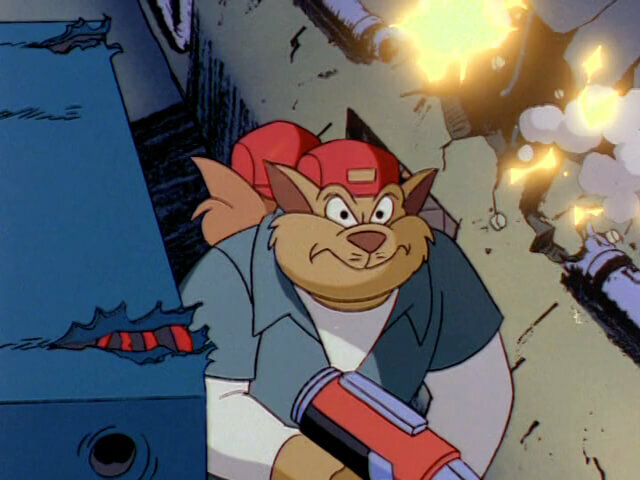 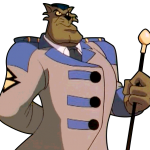  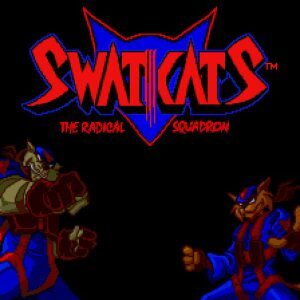 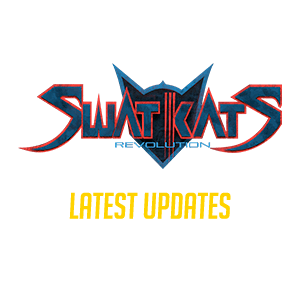 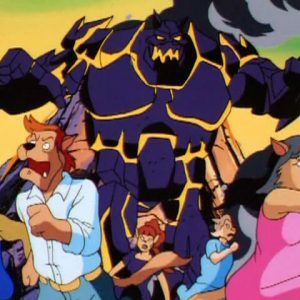 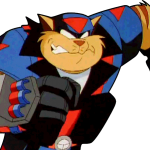 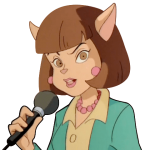 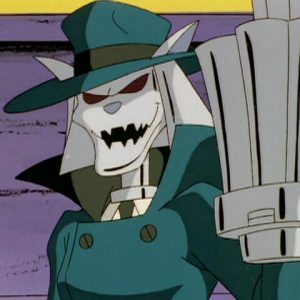 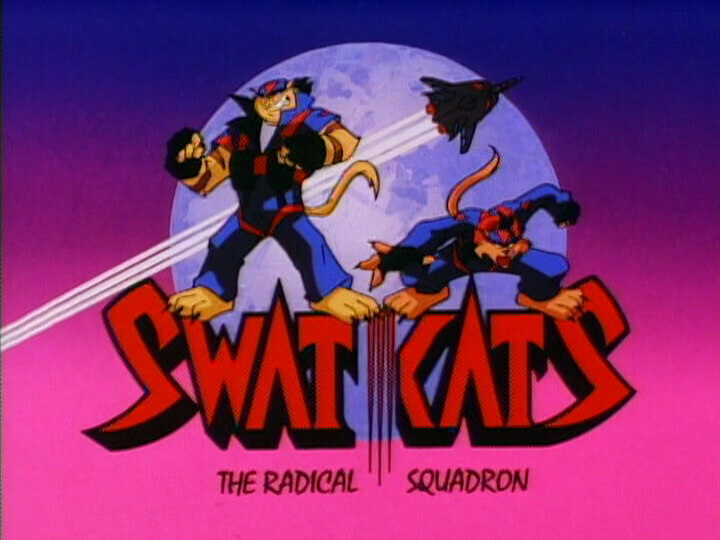 The odds are stacked heavily against our heroes when the Metallikats discover the secret identity of the SWAT Kats and acquire giant indestructible robot bodies to decimate the city. 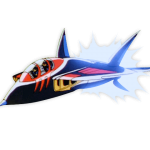 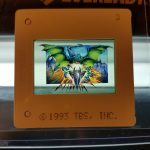 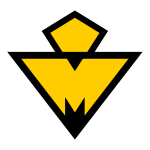 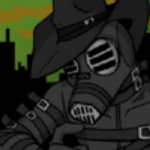 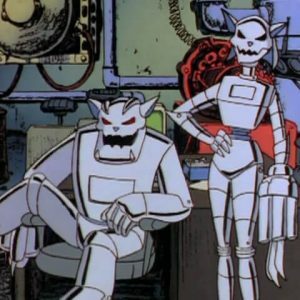 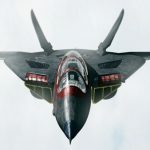 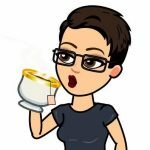 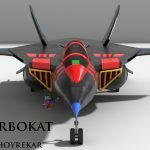 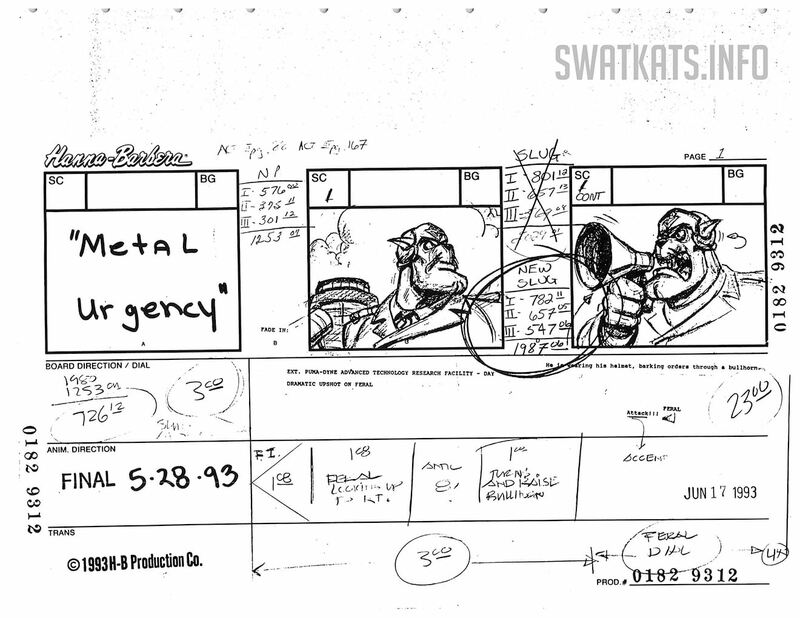 Due to improper separation of recyclables, the Metallikats make a surprise return, and in the process learn a potentially show-destroying secret that’s almost as dangerous as one of Dark Kat’s monologues. 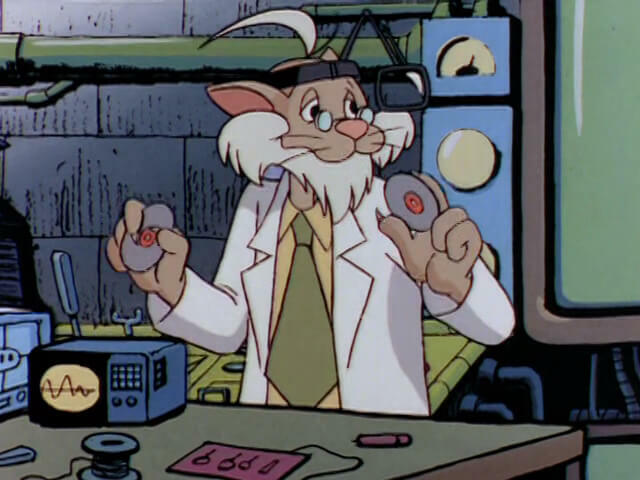 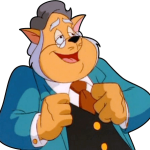 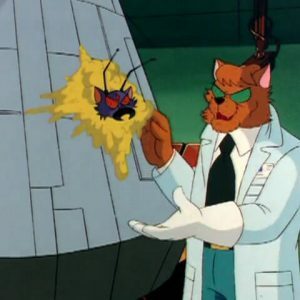 Commander Feral is getting too old for this crud. 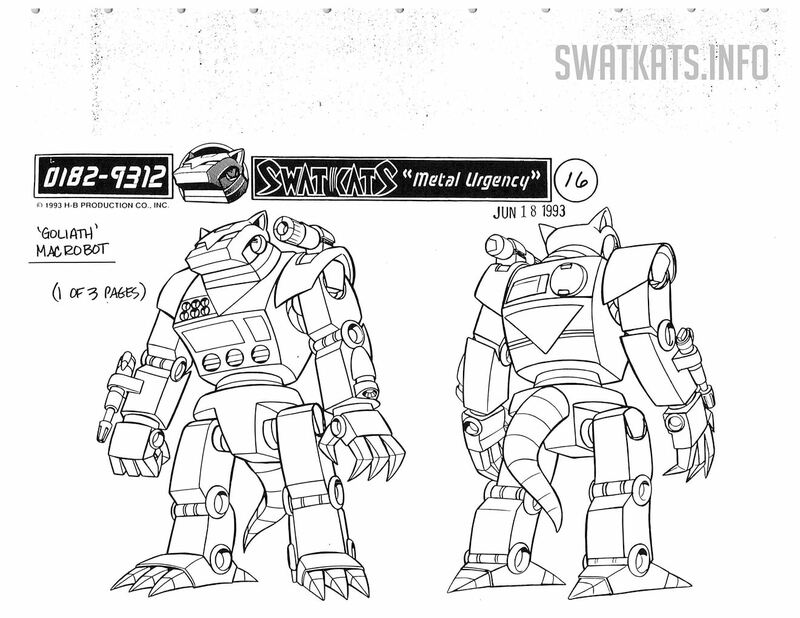 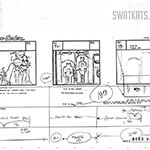 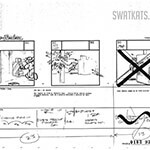 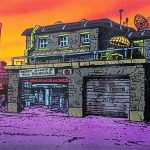 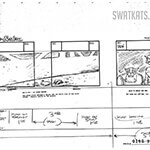 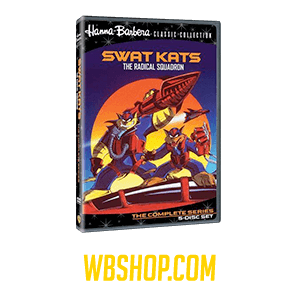 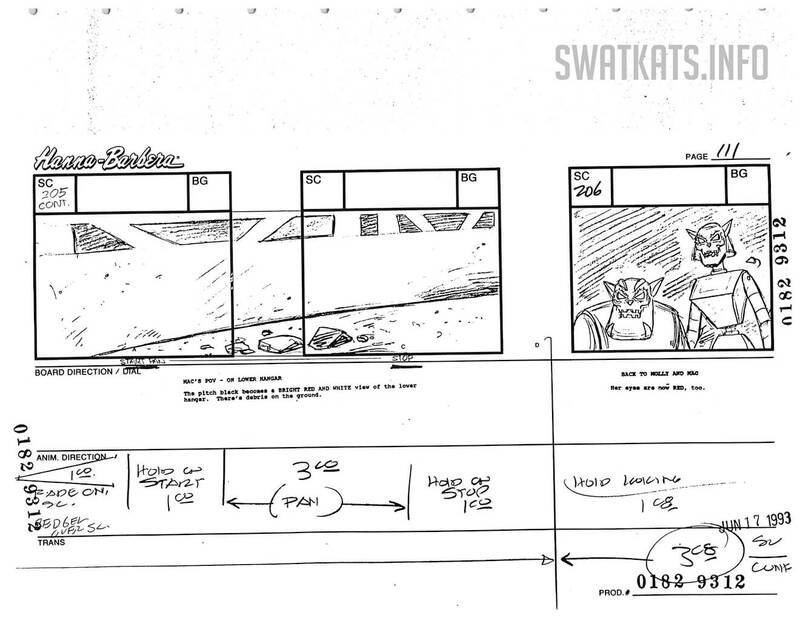 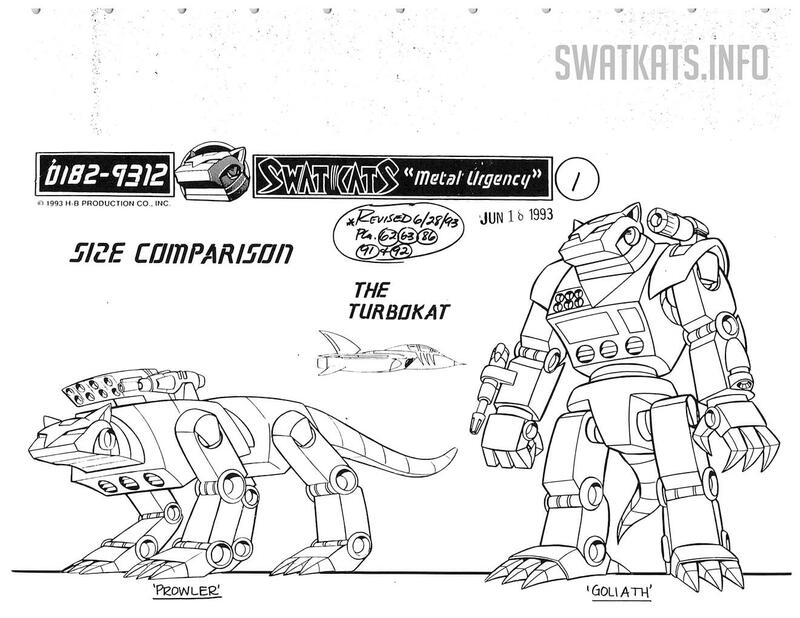 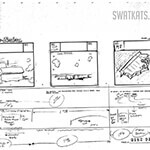 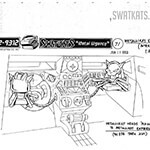 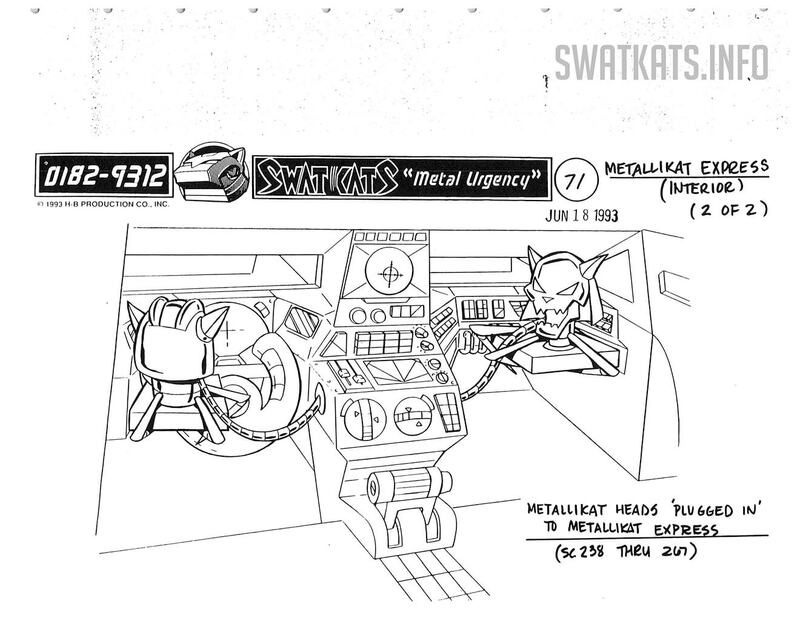 In search of their armored hovercraft, the Metallikat Express, Mac and Molly wind up at the salvage yard near Jake and Chance’s Garage , where they discover SWAT Kats headquarters! 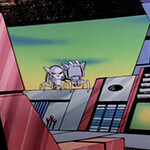 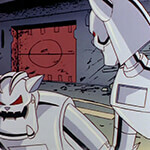 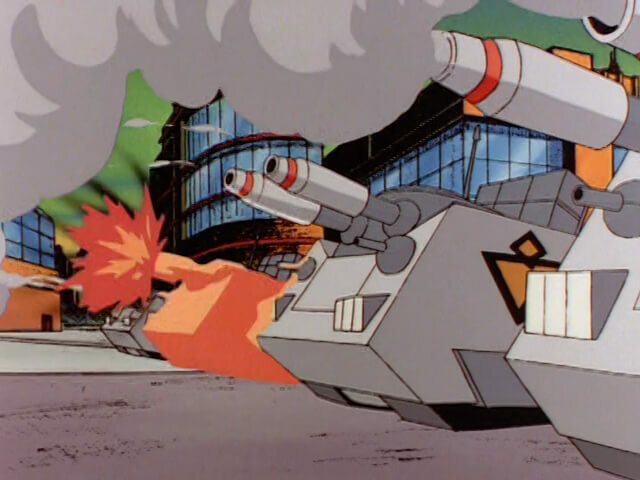 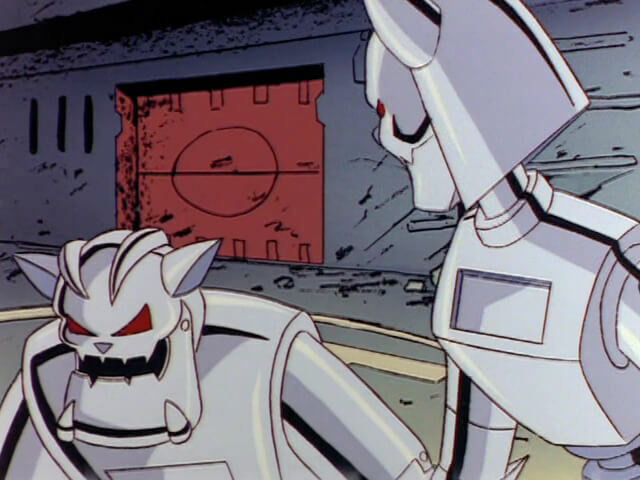 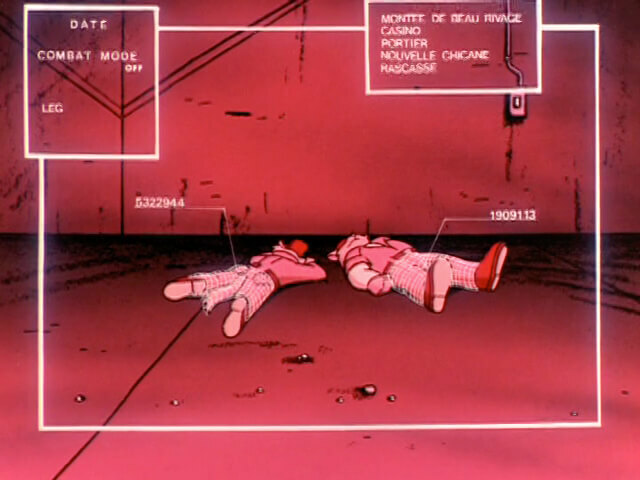 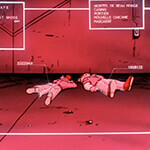 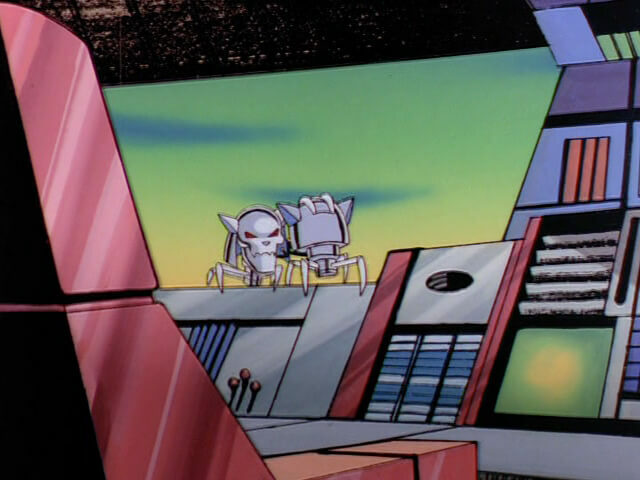 In a unique action scene, Clawson and Furlong, still in their civvies, must defend their own base from the robot gangsters. 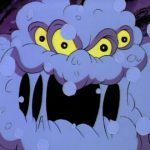 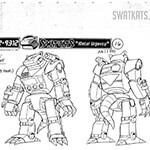 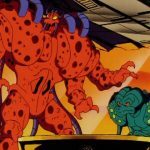 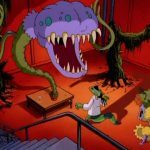 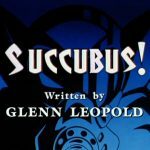 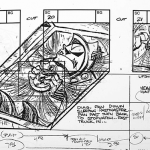 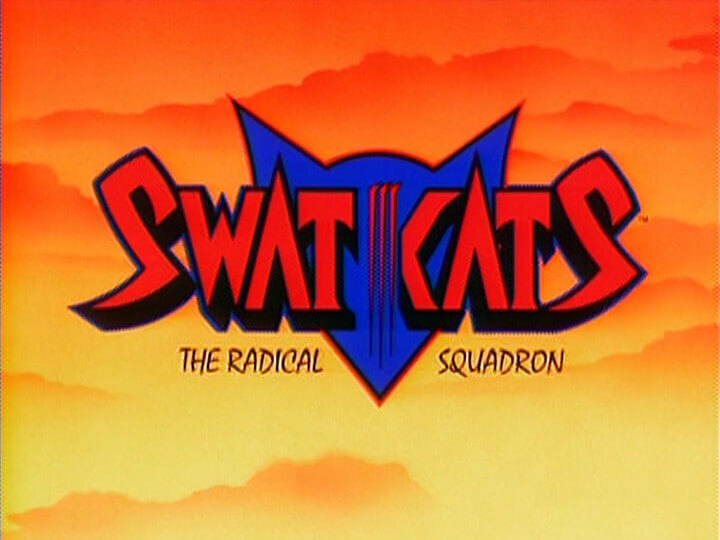 The SWAT Kats destroy the Metallikats’ bodies, but the tin- plated thugs survive as two disembodied heads crawling around on spider-like legs, and they soon continue their rampage by taking over two huge space exploration robots. 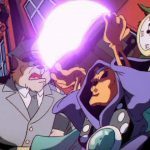 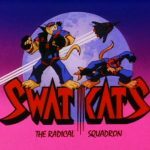 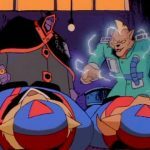 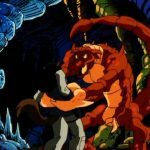 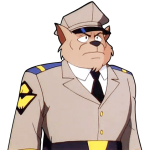 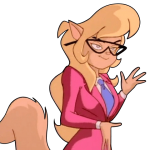 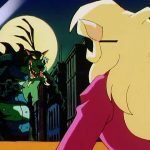 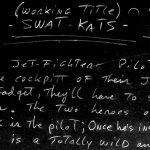 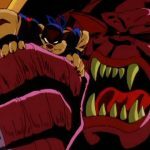 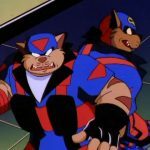 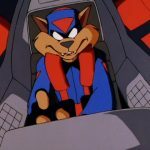 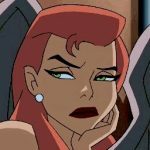 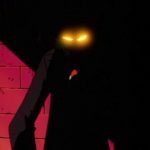 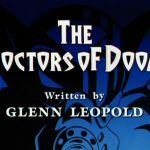 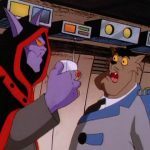 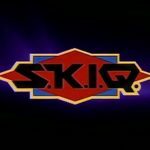 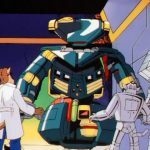 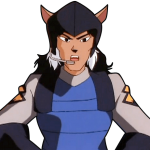 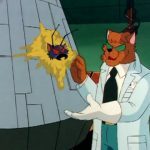 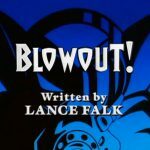 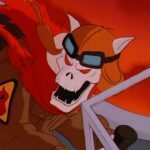 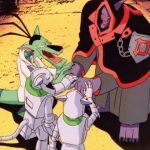 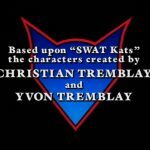 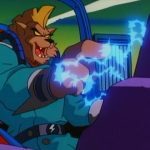 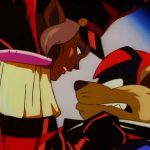 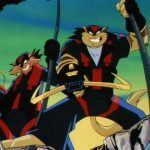 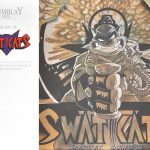 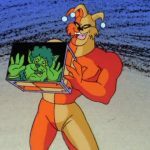 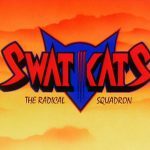 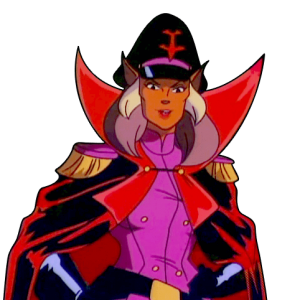 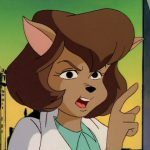 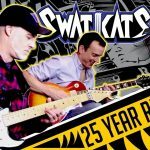 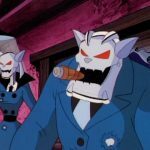 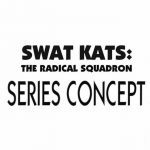 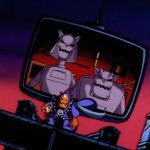 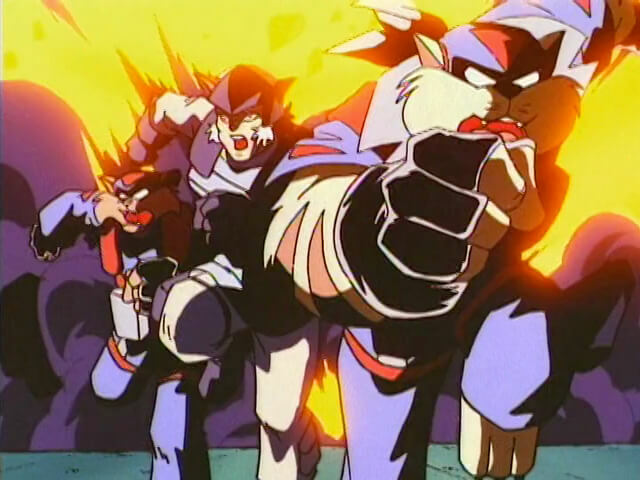 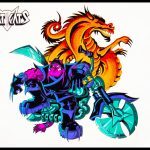 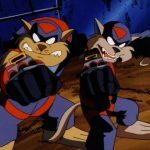 There’s mayhem aplenty in this episode, but there’s also some of SWAT Kats’ best dialogue, as well as two character-driven scenes involving Commander Feral. 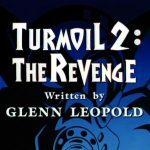 Provided by the Tremblay Bros., this is an official early draft script for Metal Urgency.